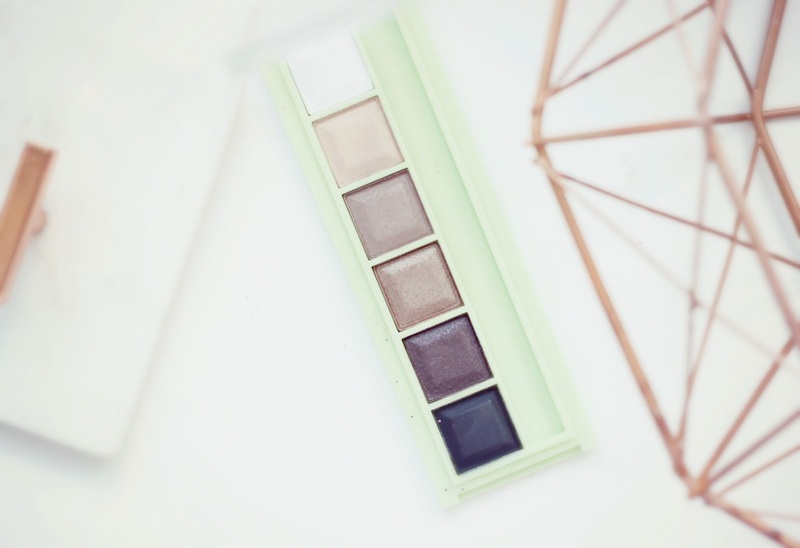 Following on from Tuesday’s post for makeup on the go, I’m back with another perfect product to keep in your handbag – the Pixi mesmerising mineral palette in Mineral Contour. 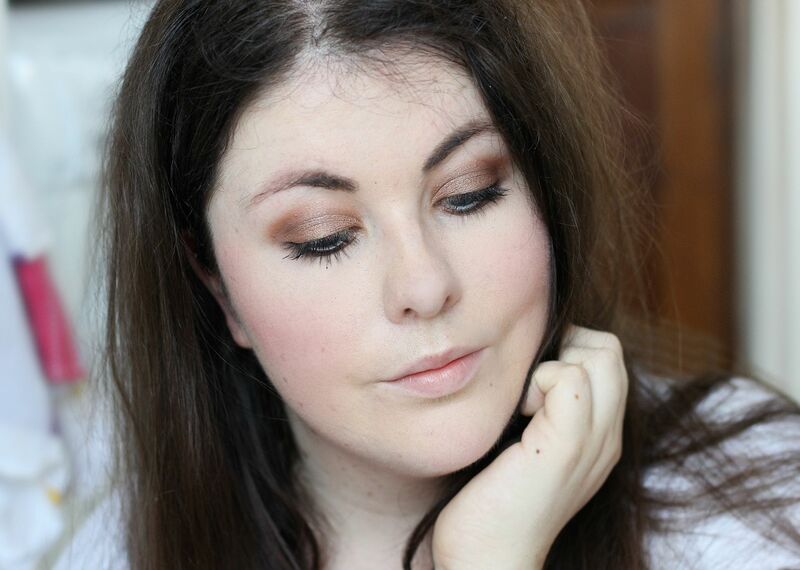 Since I have been commuting earlier and doing makeup on the move, I have really been keeping an eye out for tiny little eyeshadow palettes that contains everything you could need for a look in one compact. Well, the mission is over, guys! This little cutie from Pixi has six neutral shades that cover all bases, all with a nice and smooth consistency – it’s a mineral formula infused with Vitamin E. I’d say it could do with a good matte, but the look above is what I wear everyday basically (or a variation of) and that’s just using this palette. One other thing I’d say is that the palette could save even more space with getting rid of the foam applicators – they just take up valuable space and are widely seen as an unnecessary addition! Aside from, I really like the shades because they’re good for day (hello, the fourth shade down is perfection), and then you have the option to smoke things out after work. Four things to try in July.